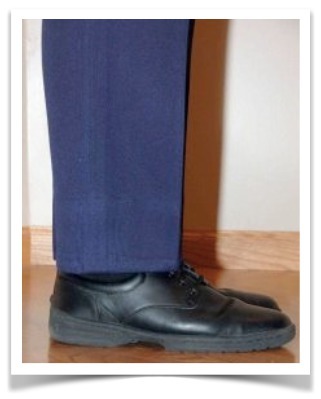 Bibbers are the pants the marchers wear under their jackets. When will I receive my bibbers? What if my bibbers are too long or too short? Lakeland Cleaners will be pinning bibbers on Band Photo Day, August 7th. They will be altered and returned prior to the first game (August 28th) There will be No charge to marcher. Do I take my bibbers home? Bibbers will go home with marchers after the first game and from then on will be the responsibility of the marcher to care for them. They will need to be washed if needed. The marching coat will stay in garment bag and will be washed by our uniform crew. How do I wash my bibbers? Bibbers can be machine washed with cold water on regular cycle. Hang dry and NEVER Iron your bibbers. The high heat will leave a permanent stain. There will be a $40 charge for any damaged bibber.